Slalom Sport Zermatt - Exklusiv! Skischuhtesten! 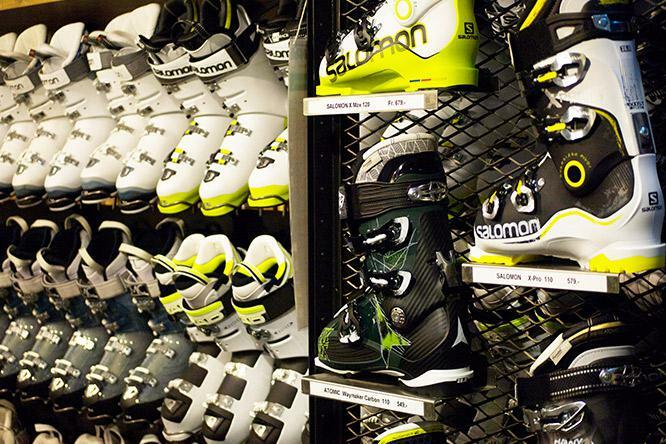 We'll sell you ski boots that fit perfectly. 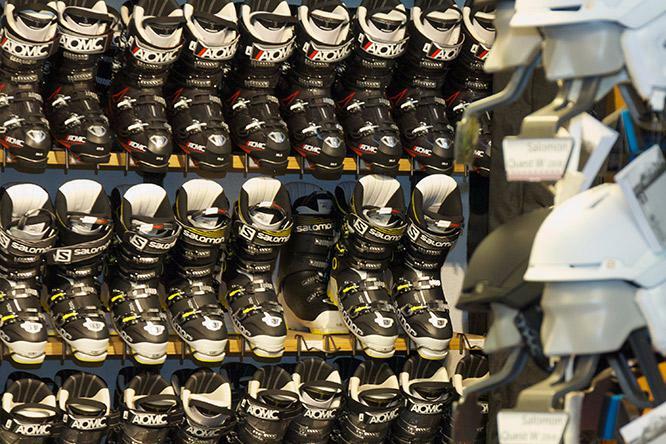 You simply can't enjoy yourself on the snow if your ski boots don't fit properly and are too tight. 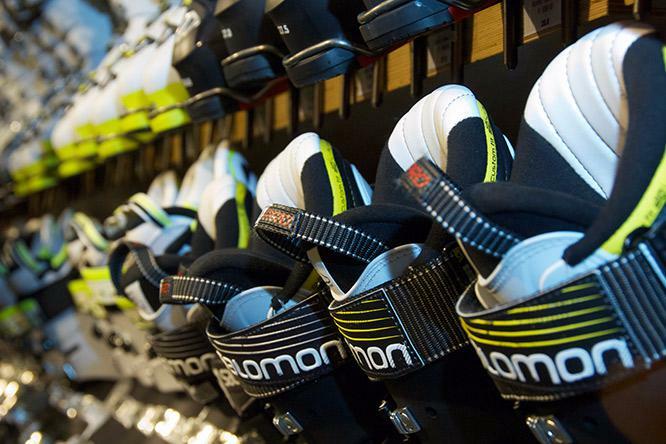 Buy ski boots the easy way. Try different models before buying. 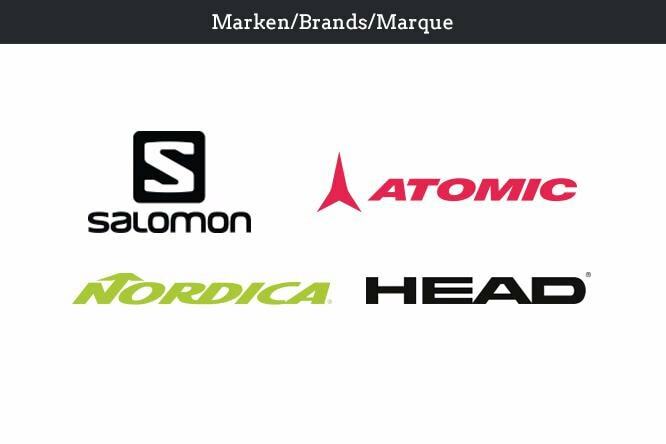 Exclusively at Slalom Sport. 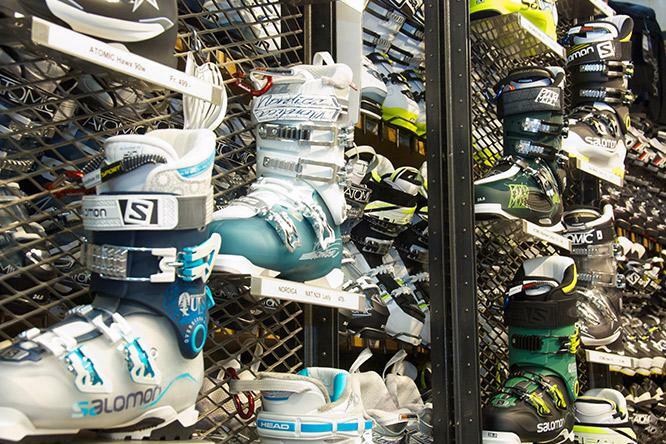 We've got a wide range of the latest ski boot brands and models for you. And you can try them out in all popular sizes.